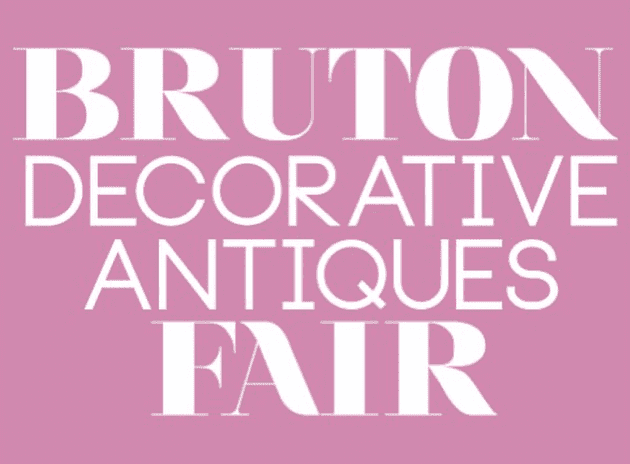 The first ever Bruton Decorative Antiques Fair will take place at Haynes International, Sparkford, Somerset from the 14th-16th October 2016. We will be showing for the first time and will be on Stand 27 – can’t wait to meet you! Further details will be posted here.